Opportunities include volunteer and food sign-ups, cookie-making, food and gift gathering, sorting, bagging, delivering to home-bound, and welcoming and helping our families on the day of gifting. Hours will be days, evenings or weekends and signup opportunities in November and December. 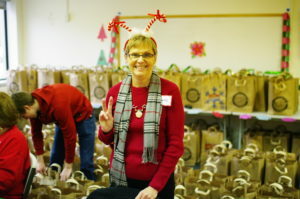 November 11/12: Grocery bags available at church doors with list of items needed. 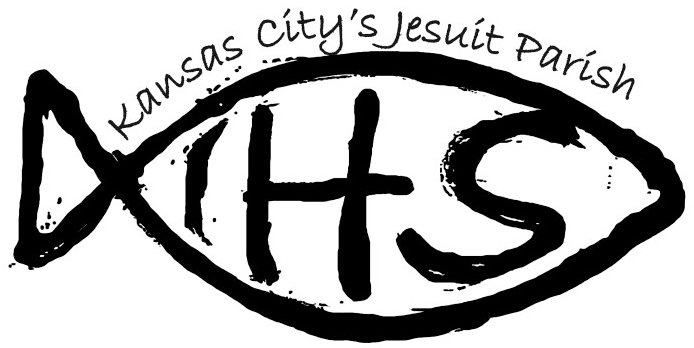 November 18/19: Grocery bags available at church doors with list of items needed/cookie project bulletin insert/turkey sign-up/donations accepted/food donations arrives (after Mass volunteers sort food, teens/tweens sort, adults supervised). November 25/26: Turkey sign-up/donations accepted/food donations arrive (after Mass volunteers sort food, teens/tweens sort, adults supervised). December 2/3: Last donations arrive. During the week of December 3: Need to determine what still needs to be purchased. Thursday, December 7, 4:00-5:00pm: Middle School Youth Group helps move food from Library/Dining Room into Chapel Hallway and Romero Room. December 9/10: Cookie Project-cookies are dropped off at all the Masses and then plated and bagged after the 10:30 Mass on the 10th. Tuesday, December 12: 6:00 -7:15pm: Volunteer crew bags oranges/apples/potatoes. 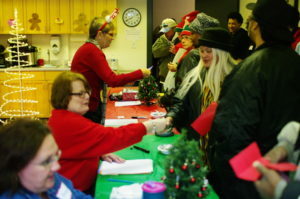 Thursday, December 14: 1:00-5:00pm: Distribution of Christmas Baskets, shifts are 12:20-3:00pm or 3:00-5:30pm. Friday, December 15: during the day: Distribution for those who missed distribution on Thursday, give away any leftovers.